Case Chronicles | ECIR Group, Inc. Dawn began having health issues in 2001 at age 18. Cushing's diagnosis was confirmed in 2005 and Dawn started pergolide. Because of LeeAnne's careful observation, detail and a dedicated approach, Dawn was in steady work, looking great in her late 20's. 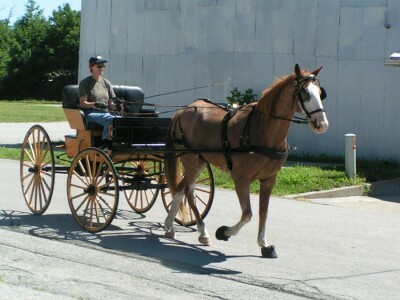 Peaches first began showing signs of laminitis in 2000. June of 2003 brought severe laminitis which seemed to resolve in 8 weeks only to return in October of that year when Peaches foundered. She weighed 920 pounds and initial blood work showed insulin levels five times above high normal lab readings. Through a careful diet approach, Peaches weight trimmed to 880 pounds and she blossomed into her true coat color. 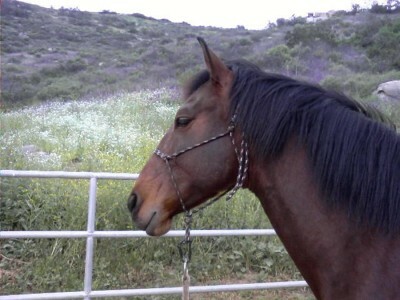 Susan and Mariposa joined the Equine Cushing's List in late 2006. 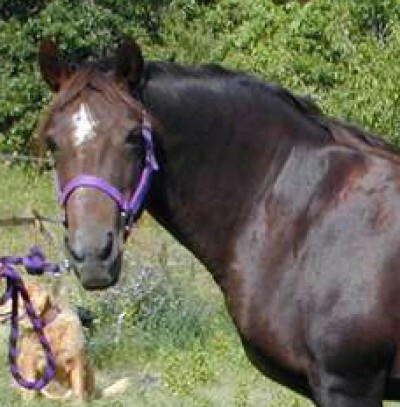 Susan's 27 year-old QH gelding, Sundown, had been diagnosed with Equine Metabolic Syndrome and was on pergolide. 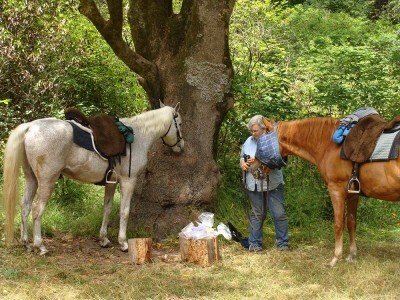 Once she read the EC files Susan came to believe her mare Mariposa was probably IR. She had fat pads behind the shoulder, across the ribs and rump and a hay belly and a history of severe skin allergies to biting flies which affected her dramatically every year. Understanding diagnosis steps and taking good care of diet and trim, both Mariposa and Sundown have lived healthy productive lives. 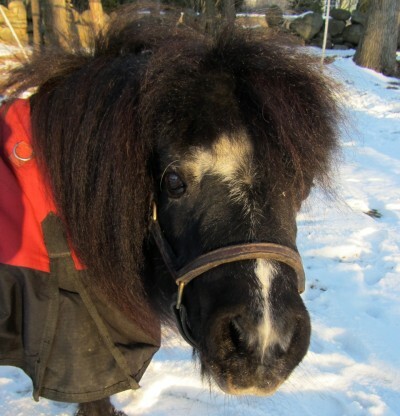 Joe stumbled into the barn with laminitis in December 2005 after pawing through the snow and eating winter grass. In 2005, Joe weighed a whopping 1230 pounds with an insulin of 42 uIU/mL and a G:I ratio of 2.3. When he was tested again in April 2007, his insulin was below 10 uIU/ml with a G:I ratio of 11.3 in the Spring of 2007 and he has not looked back since. Rio had a previous history of Head shaking and suspected metabolic disorder. In 2004 his owner Libby suspected he was Insulin Resistant. Rio weighed 1150 pounds, had a ravenous appetite, cresty neck, pot belly, bulges above the eyes and enlarged thyroid. 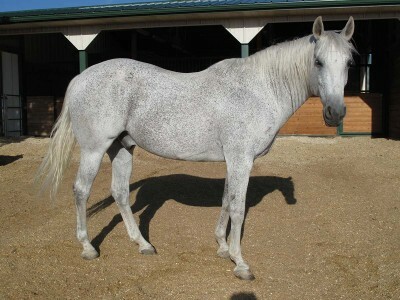 In February 2005 Rio developed laminitis and founder with rotation of LF8° and RF6°. Blood test revealed severe IR and a very high risk of laminitis and founder. Libby was lucky to have a local vet who was a member of the ECIR Group and supported the changes she immediately began making for Rio. Baron's first bout with laminitis began in April of 2005. At least that's the first time Kris really caught it. He was so lame, he could hardly move and was clearly in severe pain. He was cresty, had fat pockets, he was sweating excessively, urinated a lot and was always incredibly hungry. I He was also gaining a lot of weight. Blood tests taken as per the ECIR group instructions showed his insulin was so high, it was off the chart! Kris continued to learn the importance of correct diagnosis. Angie joined the ECIR Group in 2004 looking for help with her mare, Willow, who had been exhibiting classic Equine Cushing's Symptoms. Angie worked with Dr. Kellon to design a tight, mineral-balanced diet. Over the years, Angie moved to pergolide and Willow's ACTH tested in normal range. A few years after she had joined the ECIR Group, after following all the posts, Angie began to understand that her cresty Morgan might be Insulin Resistant. 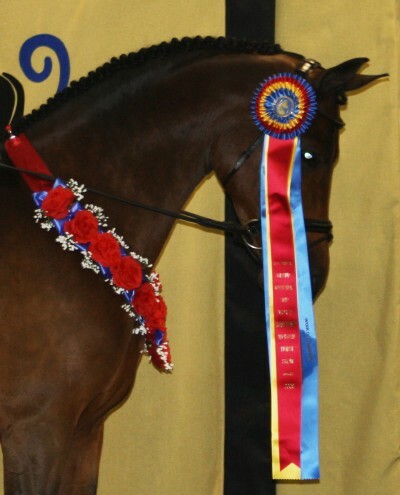 What she put into place took her to Oklahoma to win the 2009 1st Level Dressage Amateur World Champions! Teddy Bear's story is like a lot of horses out there – neglected and abused in many ways and somehow these things got him to Auction. In August of 2009 he already looked like he was getting ready for winter. He wasn't really long and curly, but he was definitely fuzzier then he should have bee,. Jen's farrier mentioned Cushing's and I had no clue what that was. Nasty (Dynasty), was one of the first case histories given to the ECIR Group. 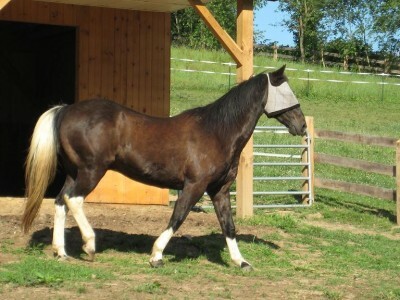 He was 26-years- old, a paint (QH type) horse. 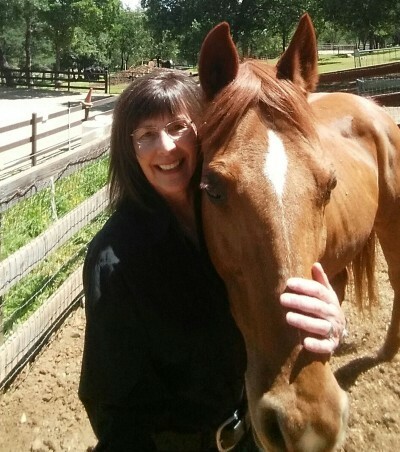 Kathleen and her vet struggled with a profound founder in 2000 – 13 degrees of rotation in both front feet. Luckily, Kathleen found the ECIR Group quickly in June of 2001. After her success in helping Nasty, Kathleen looked for ways to "pay it forward", and remained on the ECIR Group, offering her help and experience. Duke joined Donna's family in the Fall of 1997. He had been rescued from a Fresh Air Fund camp but his owner no longer wanted him. A mutual friend knew Donna was looking for a "babysitter" for her two big boys and said, "I'll bring you Duke." The next day he lowered the trailer ramp, and staring out at Donna (loose, and quite pleased with himself) was the cutest little black mini she'd ever seen. Little did she know what a journey they were beginning. A journey she is still on.